Louisiana Lemon Law Louisiana Lemon Law – Patrick Law Firm, P.C. 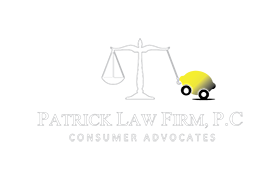 The Lemon Law attorneys atPatrick Law Firm, P.C. use the Louisiana Redhibition Laws, Louisiana Lemon Law, and Magnuson Moss Warranty Act to provide legal help to consumers across the State of Louisiana. Over the past decade, our firm has helped more than 8,000 consumers stuck with a lemon vehicle. We help our clients obtain a new car, refund, damages or cash award. Louisiana Redhibition Laws apply to both new and used vehicles, and covers almost any product you purchase in the State of Louisiana. Your “lemon” rights and entitlements are defined by Louisiana and Federal laws as well as the written warranty which can be found inside your vehicle’s owner’s manual. These rights are generally greater than what the manufacturer or dealer will admit to you. When we accept a case for representation, we methodically pursue a number of claims to provide you the widest potential recovery. These include the Lemon Law (if applicable), redhibition, breach of warranty, unfair trade practices (i.e. damages for failing to repair the vehicle properly) and consumer fraud damages (if any deception occurred). Typically these cases take anywhere from 30 days to 6 months to resolve depending on the facts of your case. (2) Accept return of the motor vehicle and refund the full purchase price plus any amounts paid by the consumer at the point of sale, and all collateral costs less a reasonable allowance for use to the consumer. Under either of the options above, the manufacturer shall be entitled to a reasonable allowance of use directly attributable to the use of the vehicle by you. Under Louisiana “redhibition” laws, the dealer warrants to you that the vehicle sold is free from all redhibitory defects or vices. A defect is redhibitory when it renders the vehicle useless, or so inconvenient that it must be presumed that you would not have purchased the vehicle had you known of the defect. The existence of the defect gives you the right to obtain a rescission of the sale and a refund of your money, including down payment, interest, and costs. A defect is also redhibitory without rendering the vehicle totally useless if it diminishes its usefulness or its value so that it must be presumed that you would still have bought the vehicle but for a lesser price. 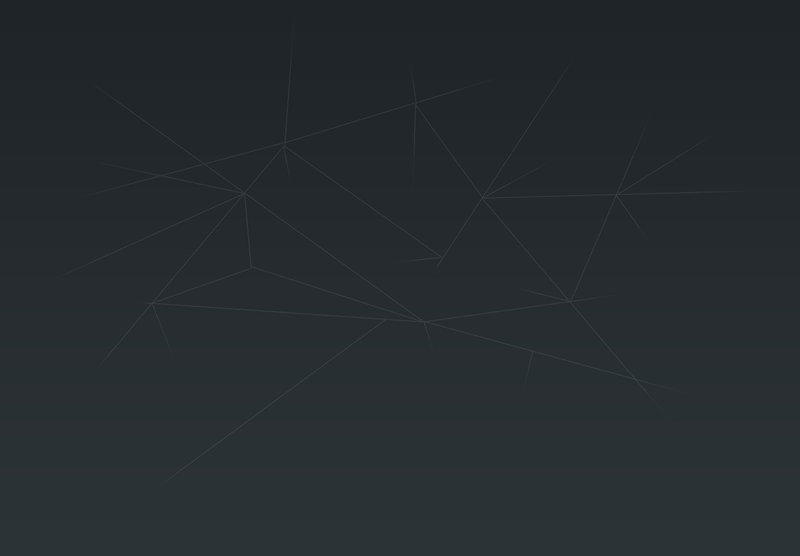 The existence of such a defect entitles you to a reduction of the sale price. Under the Louisiana “lemon law,” you must file your lawsuit no more than three years from the date of purchase or one year from the end of the warranty period, whichever is longer. Under Louisiana redhibition laws, you must file your lawsuit no more than four years from the date of purchase or one year from the date the defect was discovered by you, whichever occurs first. In any case, prescription is interrupted when the vehicle is brought back to the dealer for repairs and commences anew on the day the dealer tenders it back to you. In addition to a new vehicle under the Louisiana “lemon law” or a refund of your money under Louisiana redhibition laws, you may also be entitled to reasonable attorney fees, damages, interest and court costs if you are successful in your lawsuit or claim. If your case meets the criteria under the Louisiana “lemon law” and/or “redhibition” laws, then our law firm will represent you on a contingency basis. This means you do not have pay any up-front attorney fees or retainers. If our law firm does not obtain a settlement or judgment on your behalf, then you do not owe us any attorney fees.